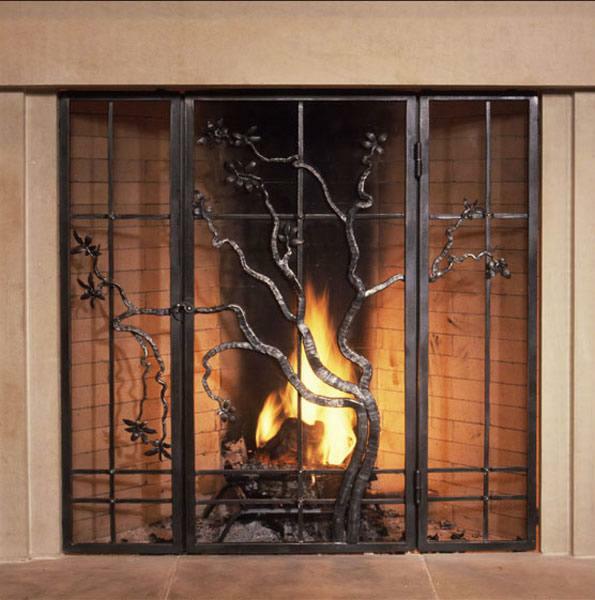 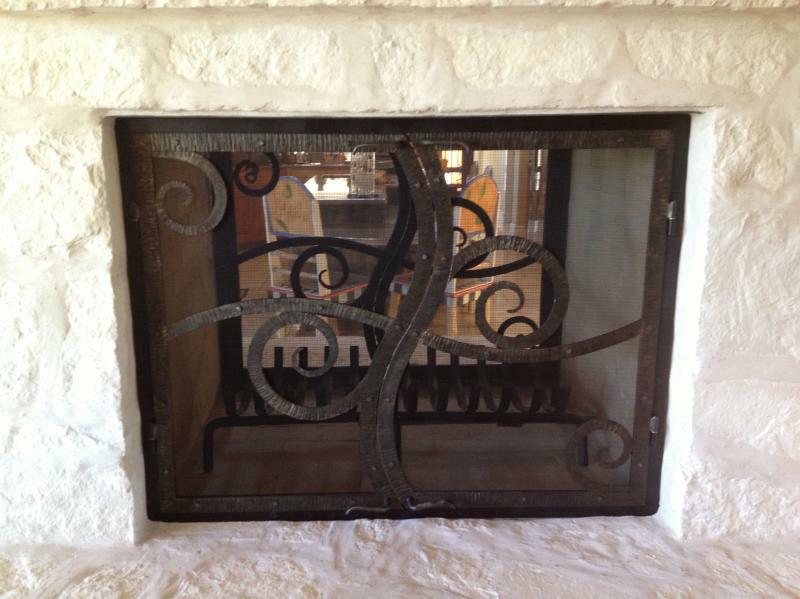 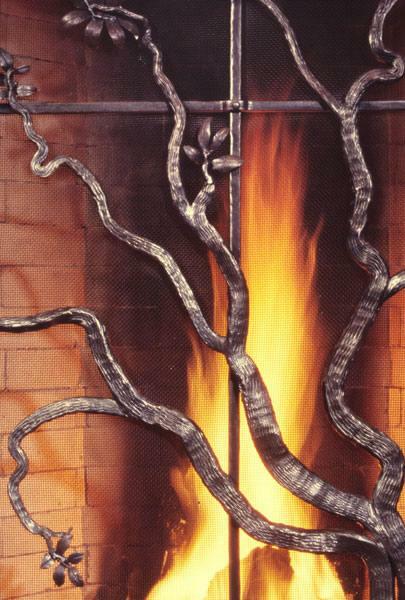 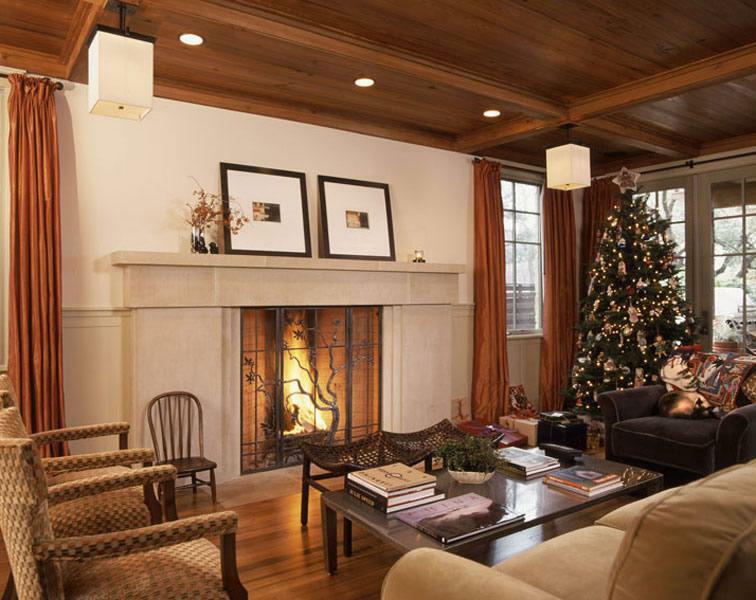 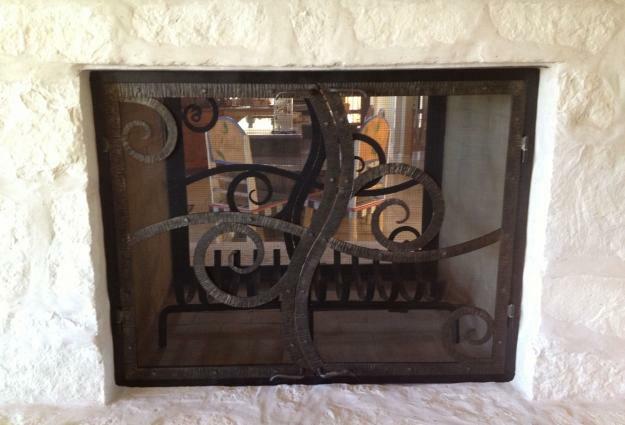 This fireplace screen depicts a live oak in forged steel. 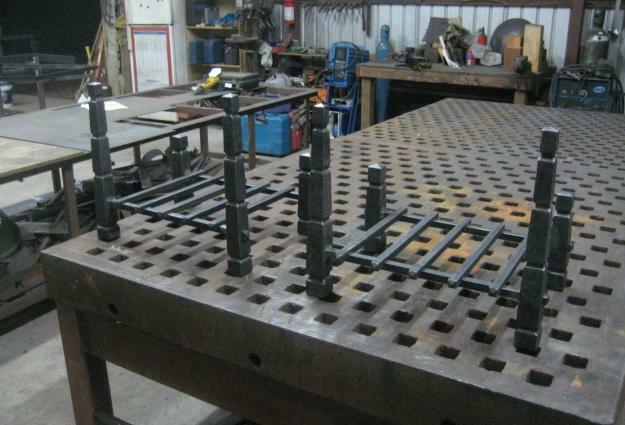 I had a long time client ask me to design him a pair of andirons for his home last year. 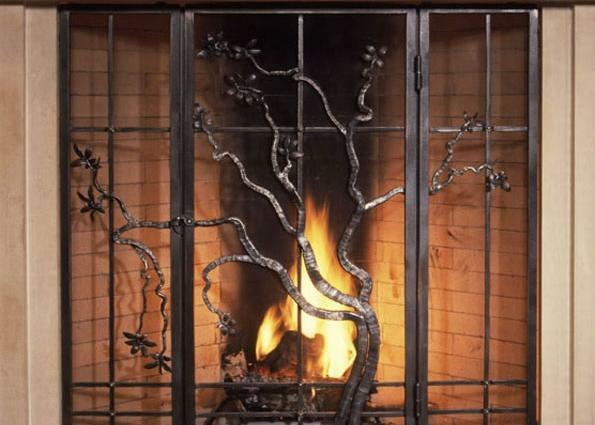 I took the opportunity to design and make a second set for my own home. 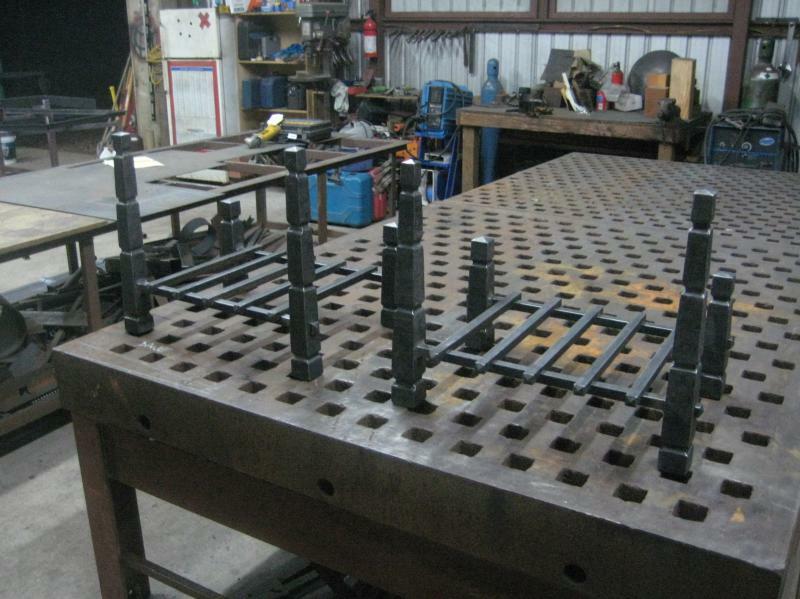 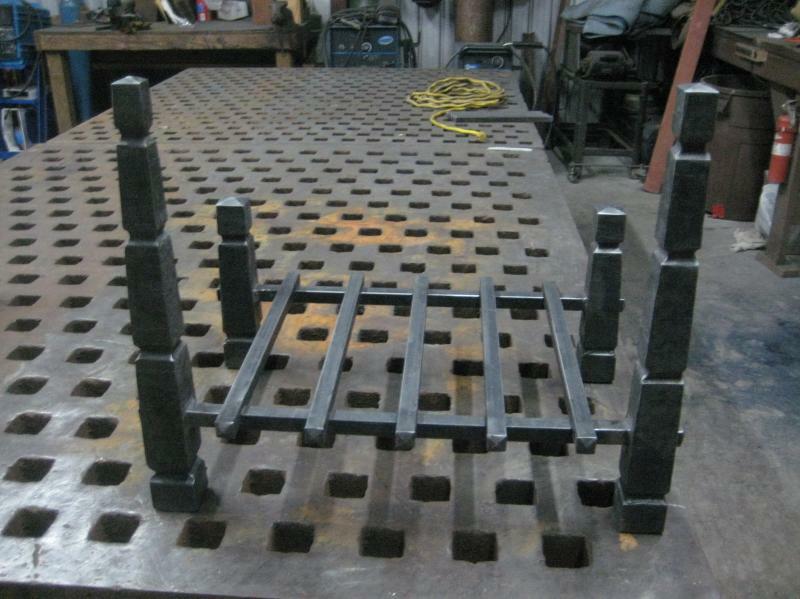 In all the years I have been doing metalwork I have never set aside time to make a set of andirons for my own fireplace. 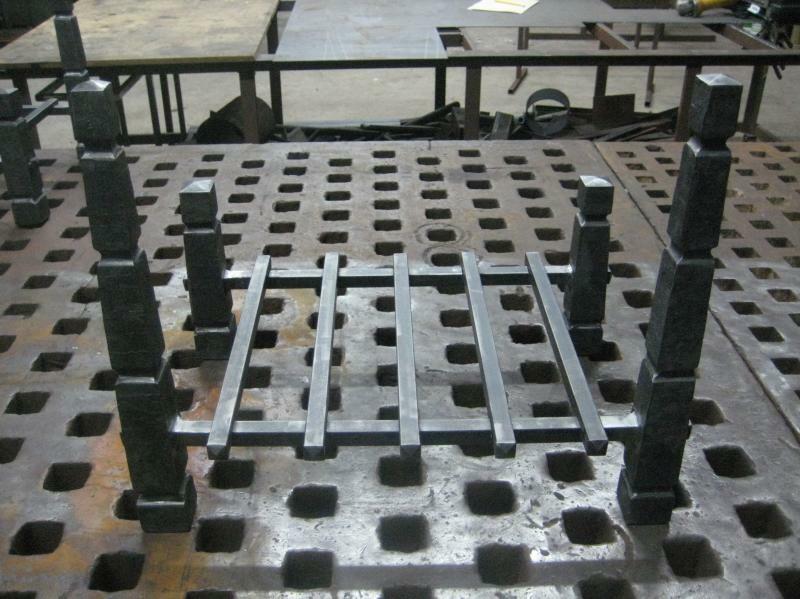 We forged the main posts from 2" solid stock and fullered the half round groove with a fullering tool we made for our power hammer. 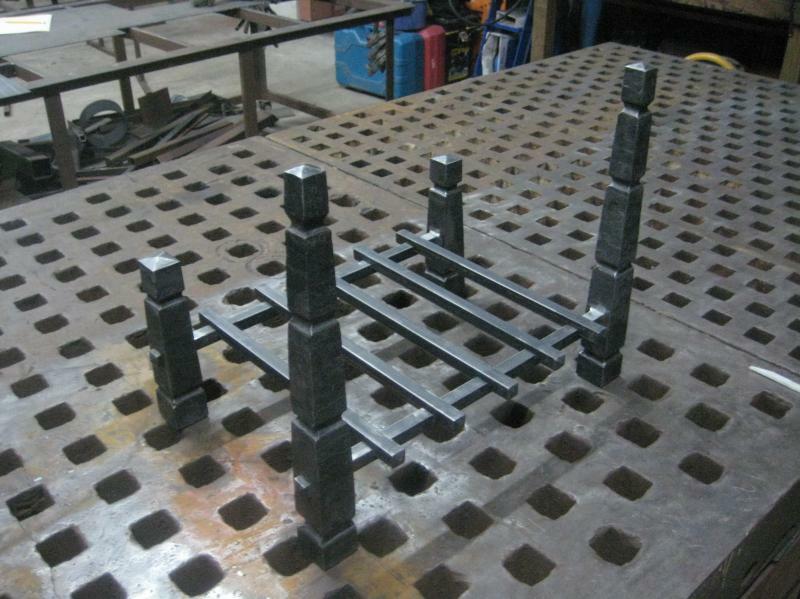 I really like the design and how the pieces turned out. 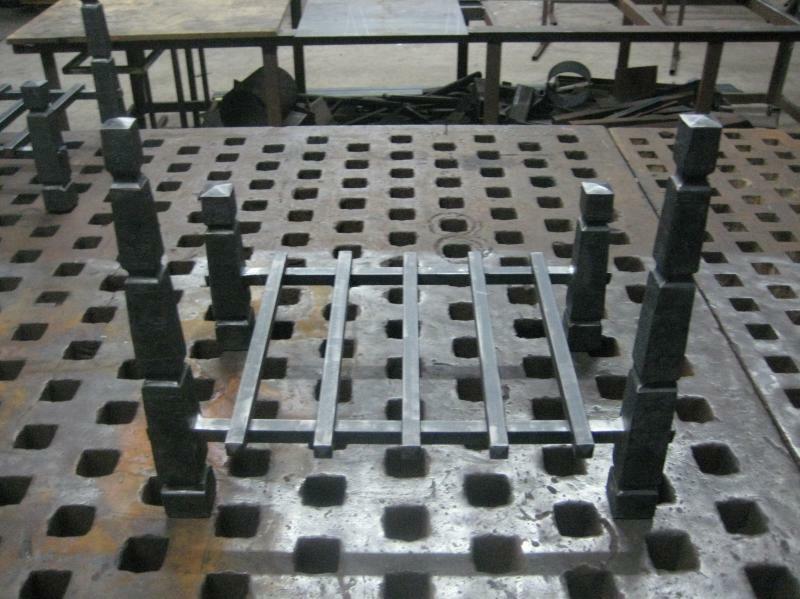 I feel it is a modern interpretation of a traditional style.